A prevailing trend in popular music is for great sweeping cinematic sounds, filling open spaces with swashes of softly built crescendo’s, underpinned by a clear and beautifully phrased female voice. 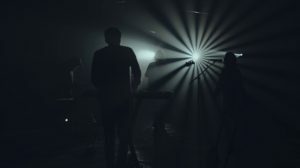 Bands like London Grammar and Little Dragon have taken this sound and built on the legacy that had been created in the trance dance scene led by such bands as Massive Attack and Faithless. 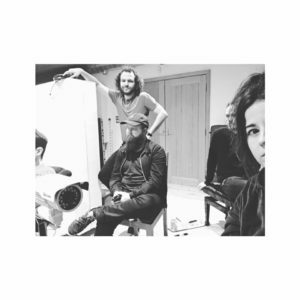 Hailing from South Wales, Late Night Picture, are a four piece band, who fall into the above category, describing, as they do, their brand of music as a down-tempo pop. They blend minimalistic pop refrains with a grand sweep of musical expressionism to create a wondrous aural experience that can’t help but envelope the listener in a trance like haze of musical brilliance. 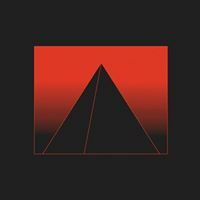 And when a recommendation comes from someone with such a fine ear for music as Matt Cohen of Ghost Community, then you really do need to check out what they are doing. The band is comprised of bassist Andrew Brown, guitars and keyboards from Charlie Piercey, and drums and electronics from Luke Thomas who provide the music by which the beautiful and other worldly voice of Chloe Cooke layers the dreamy and ethereal lyrics to create their sound which surely will propel them to the pop charts to take their place alongside the contemporaries mentioned previously. 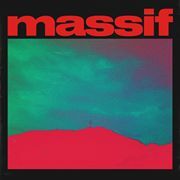 The band have spent some time of self-reflection creating their new single, Massif, which details the fears and doubts we all have in our lives; about how we all can lose sight of the issues that should really concern us. They have been gaining rave reviews for this work which is fully justified. They have created in this piece of art an extremely strong work, a song that cuts through you, that grabs your emotions and takes you to a place of dreamy self-reflection and awareness.